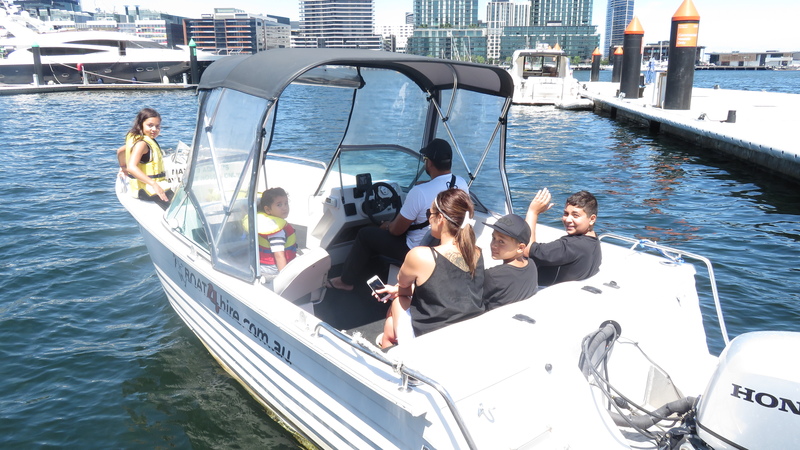 We are seeking a recreational boatie who can assist our guests with a awesome boating experience. You must be aligned with our values. Are you a keen boatie who enjoys the boating lifestyle? Do you have a track record fishing in Port Phillip Bay more than three years? 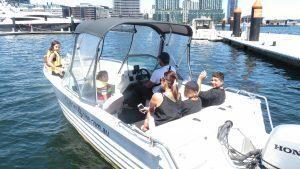 Have a recreational boat license? Have an eye for detail cleaning and detailing boats? If you answered “yes” to all the above, provide five (5) reasons why we should consider your application. Email boat4hire@gmail.com including your resume.